Seniors benefit from more assistance as they age. The number of retirement homes and skilled nursing facilities continues to rise to meet these demands. Some seniors, however, have a hard time admitting it may be time to make the transition. Here’s how you can start the discussion so your loved one thrives in their golden years. Begin talking with your relative long before they need to move. They will likely receive the conversation with an open mind because they’ll feel they have more say in the matter. An elderly family member presented with a quick move may be emotionally overwhelmed with all the decisions to make. 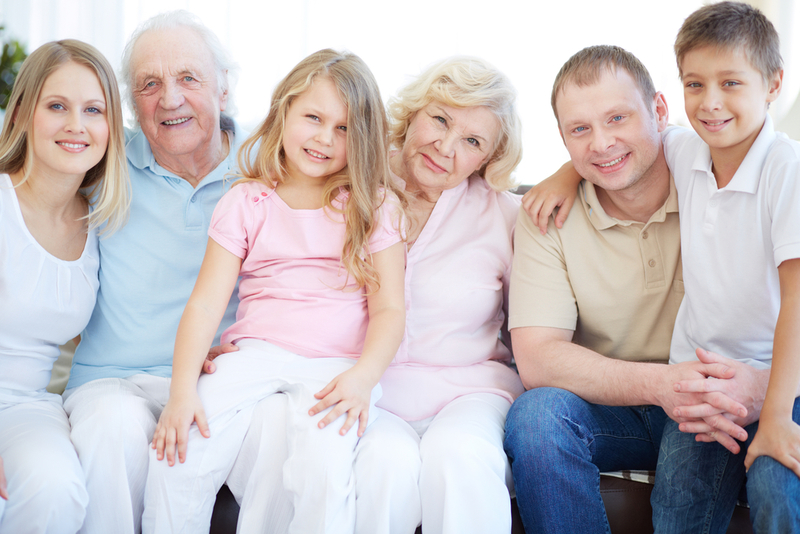 Include other family members to show the individual they have a support network that cares. Research will help you emphasize the positives of retirement homes during the conversation. For example, if your loved one enjoys gardening and yoga, let them know which assisted living facilities offer these activities. Point out the amount of privacy and independence they’ll maintain. Finally, stress the safety benefits of being close to daily assistance and rehabilitation services. It’s unlikely the senior in your life is ecstatic at the thought of moving away from their own home, so don’t expect them to jump on board after the first conversation. Understand that aging can be an emotional process for many and give them time to process the move. Preparing yourself and starting the discussion early are key steps in successfully talking through retirement home options. If you live in Greenville, OH, opt for Brethren Retirement Community. They have a reputation for compassionate care that values the mental, physical, and spiritual well-being of all clients. Schedule a tour by calling (937) 547-8000, or visit them online for more information.